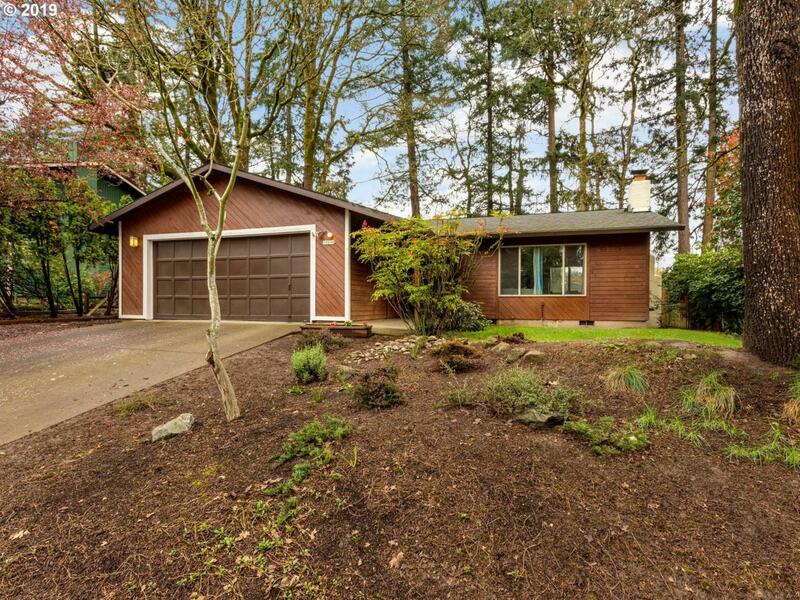 Fabulous 1-level ranch in close-in Tigard neighborhood. 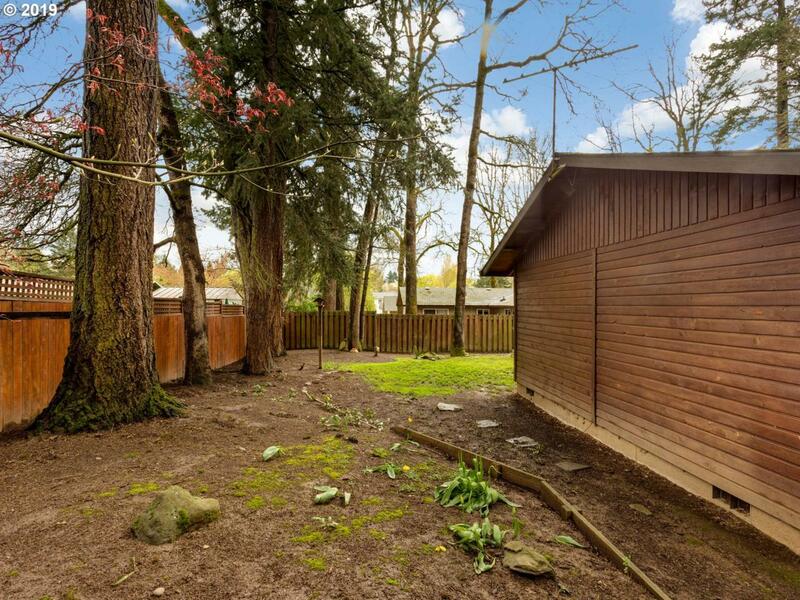 Nestled on quiet cul-de-sac; convenient to shopping, groceries, and freeway access. 3 bedrooms, 2 full baths, interior laundry room. New laminate flooring throughout, updated roof, furnace and water heather. 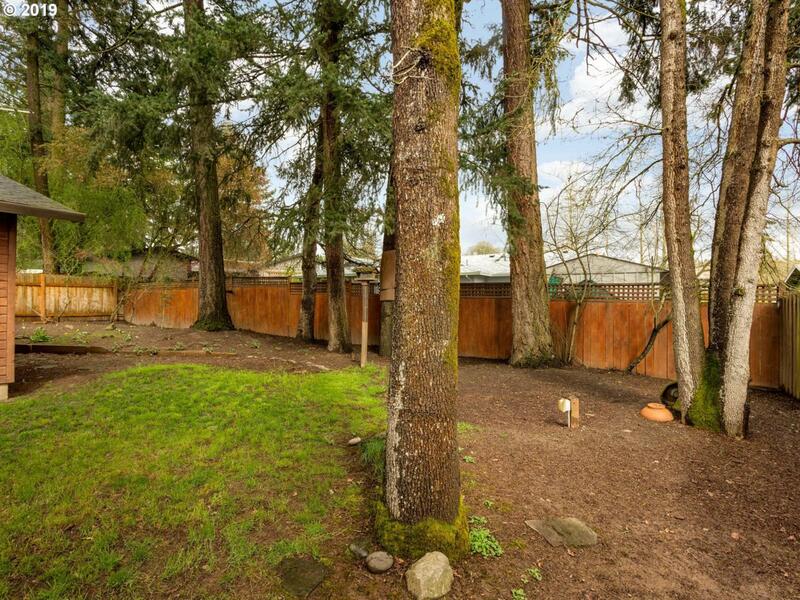 Large, level fenced yard. 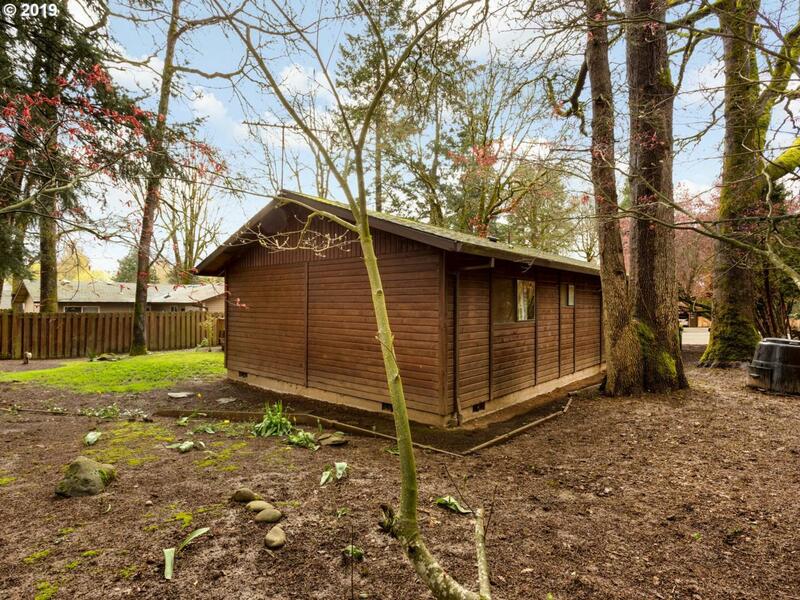 Amazing price and location!